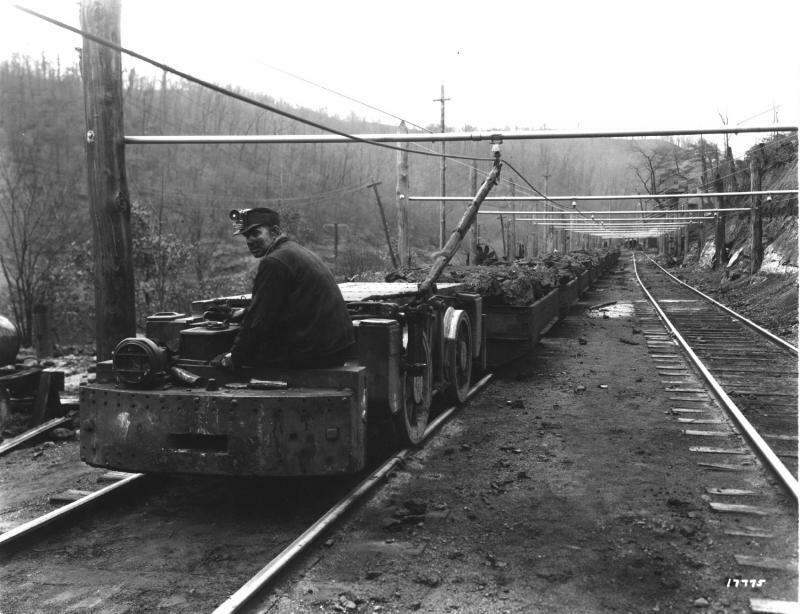 Algonguin, on Flat Top Mountain, in Mercer County, was established as a mining town in about 1914 by the Algonquin Coal Company. 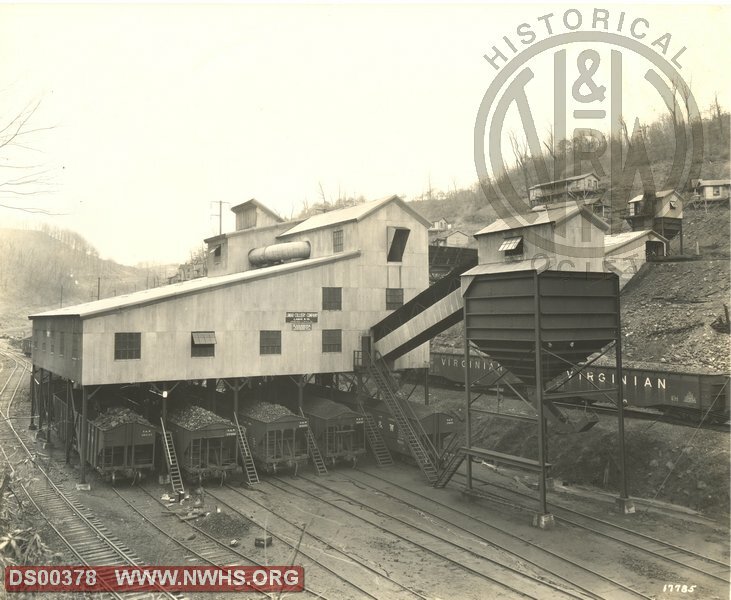 State mining records indicate the Algonquin Coal Company operated its mining operation at Algonguin from 1915 to 1929. The Algonquin operation worked the Pocahontas No. 3 seam and shipped coal from its No. 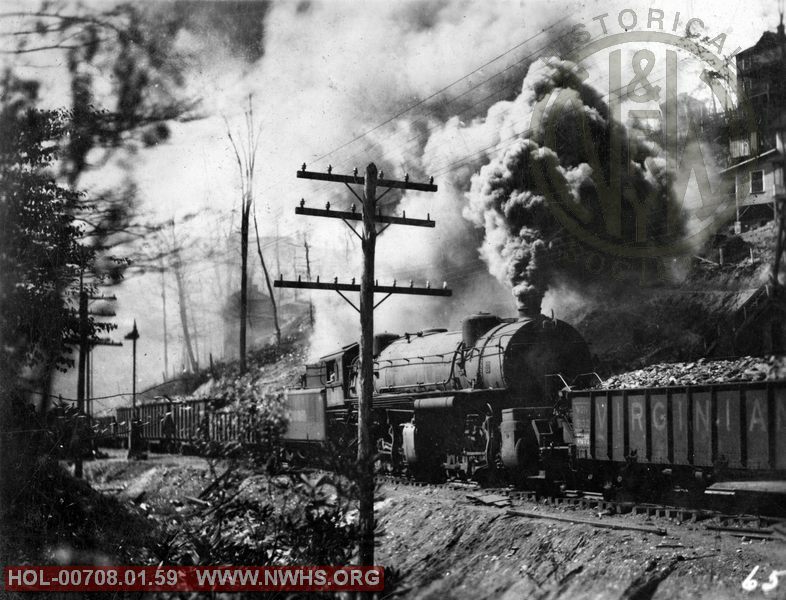 1 and 2 mines via the Norfolk & Western Railway and the Virginian Railway. A post office was established at Algonquin at an unknown date. The Oct. 28, 1918 edition of Black Diamond featured an article on the Algonquin Coal Company's mining operation at Algonquin. 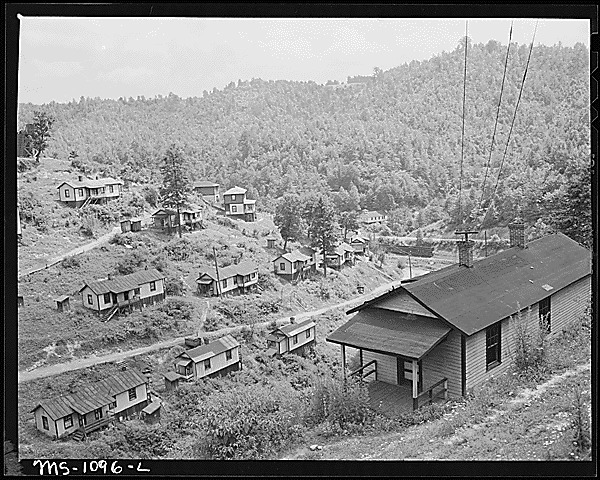 At that time the company employed 100 workers at the mine. At the time the article was published Algonuin had a company store, bowling alley, club house, and a motion picture theater. The company's coal was sold through the Smokeless Fuel Company. 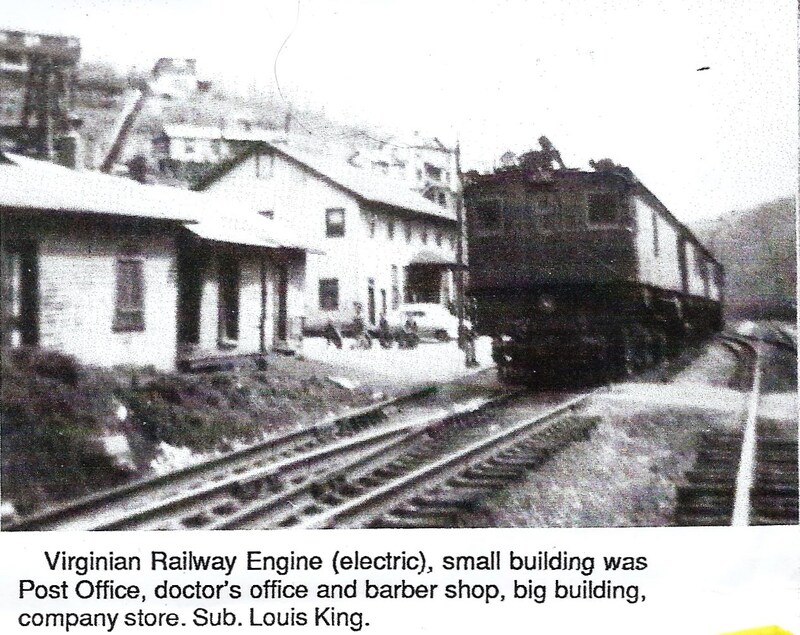 The name of the mine was changed to Lamar in about 1930, when the Lamar Colliery Company took over operation of the Algonquin mines. 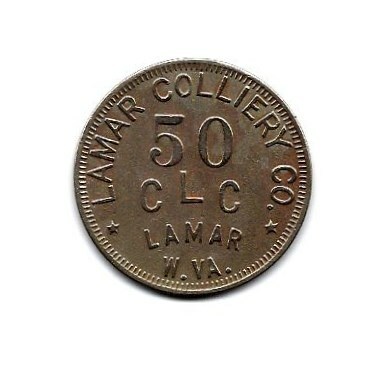 According to state mining records the Lamar Colliery Company operated the Lamar mine from 1930 through the early 1950s. Hello Dizzy. Hope you are well. My name is Chris Likens. Just wondering if you or any of your family grew up in Lamar, West Virginia. My grandma and grandpa and my mother and all my aunts and uncle's lived there back in the 40s and early 50s. 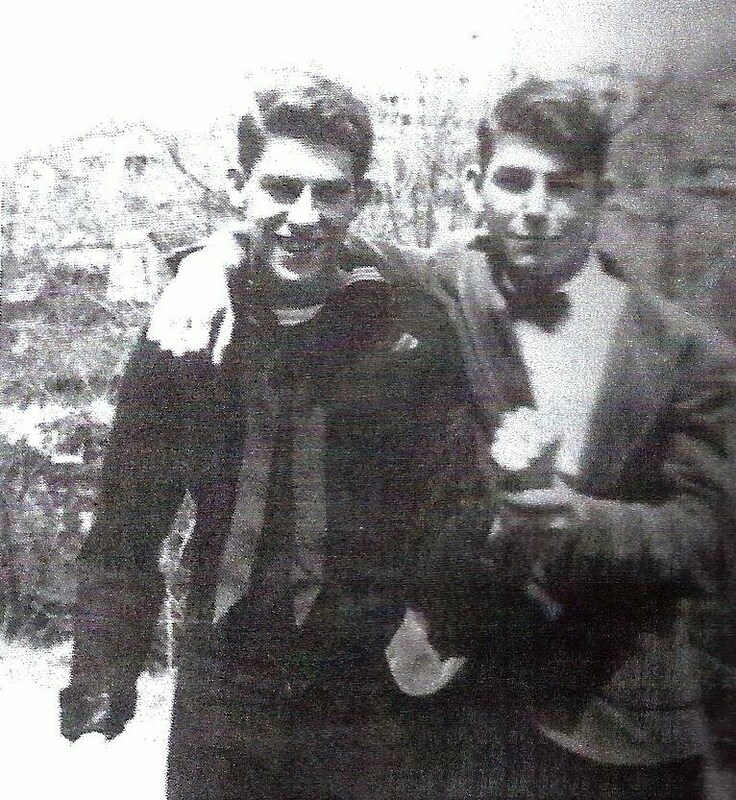 Their last names were Harmon. Just wondering if you knew any of them. Grandpa's name was James Luther Harmon, he worked in the Lamar mine. Grandma's name was Adeline Marie Harmon. Their childrens names were James ( June) Harmon, he worked in Lamar mine, and Lloyd Harmon. The girls names were Mildred Harmon, Gracie Harmon, Pauline Harmon, Phillis Harmon and my mother, Carolyn Harmon, which is the only one living now. She had told me about Lamar and how it was back then. 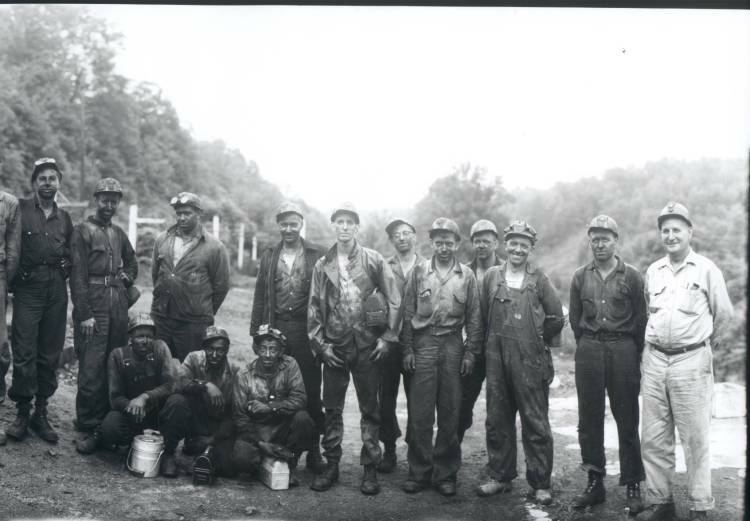 They all moved to Martinsville Va. shortly before the mines shut down in about 1952. We have all the Algonquin scrip and all the Lamar scrip. And have seen some pictures of Lamar. Went out there in the 90s and found a part of a carbide light laying beside the rail road track. Went up on the mountain and found the foundation of the house that my grandpa and grandma and all the kids grew up in and she showed me where the 2 room school house used to be. Geneva Pennelton Asbury was the school teacher. And also where the company store was. Just wonder if you knew any of my folks. Been trying to find pictures of the school house and the company store on the inside and out and any other pictures of Lamar. If you could help it would be appreciated. Thank you so much, Dizzy. Love the Shinbrier site.